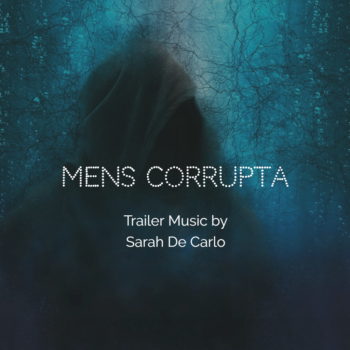 ‘MENS CORRUPTA‘ – Horror/Thriller Cinematic Trailer Music by Sarah De Carlo. Mood: Scary, Dark, Mysterious, Anxious. 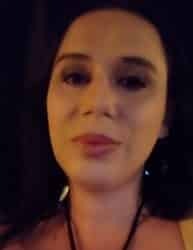 Music available for listening only. 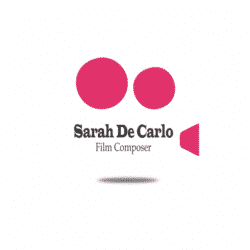 To use in film/movies, contact me for info about licensing.